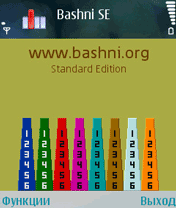 bashni.org - is a logic game for clever boys and girls (including the blondes), 3 levels of difficulty. The goal - to build all the towers for the smallest number of moves. The personal scores can be published at the game site.